Finding a reliable response paper writing service is priceless nowadays. Indeed, the assignment of this kind is given at all the departments and institutions, and the students who do not know how to write a good response paper often need assistance desperately. However, in case you belong to this category of students, but cannot use such service for some reason, do not worry: there are some tips that can be helpful for you. Before any explanations, let us clarify: what is a response paper? This kind of writing is based on assessing a piece of information and reflecting on it critically. It involves describing your vision of the work you have read and sharing your feelings about it and its particular ideas. However, writing a response paper requires more than just expressing your perception of something. 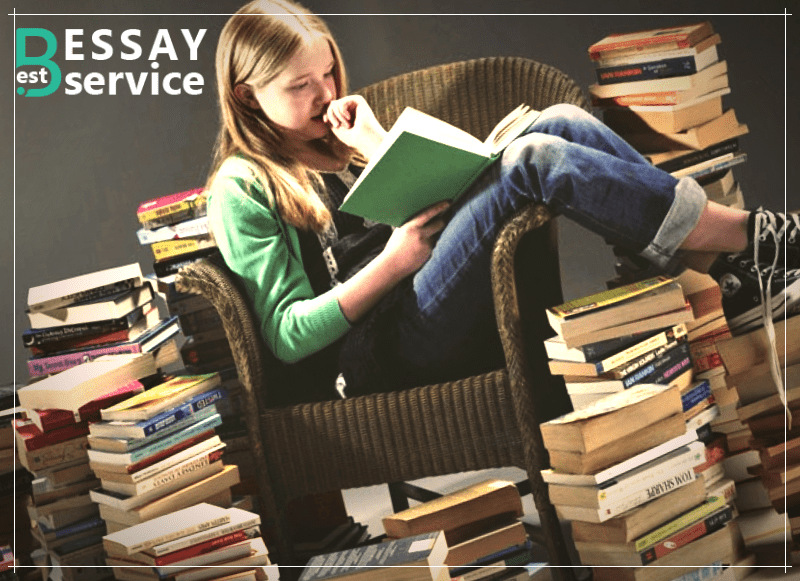 The real aim of your essay is to make a profound analysis of the work and highlight the main ideas. Besides, all the statements you express must be supported with evidence from the original source and proven as viable. Also, a response paper is definitely more than a plain review. The main distinguishing feature of this writing is that it is done from the first person singular. All these aspects cannot be overlooked, which is why the first thing you need to do is learn to answer the question: “what’s a response paper”? The first thing you need to do once you receive this assignment is checking the response paper rubric prepared for your group. It may contain a very detailed plan of writing and some specific aspects to pay attention to. Apart from this, there are some basic things you need to go through, as mentioned below. Before thinking how to start a response paper, you should decide how to arrange your paper and present the ideas optimally. In general, there are two ways to do it. Using the first approach, at first, you write a little summary of the work you are analyzing, within approximately one paragraph. Then, the rest of the paper is devoted to discussing your reflection. In case you have an ambivalent position regarding the work of reference, give 1-2 paragraphs for analyzing one side, and 1-2 paragraphs to contrasting with another side of the problem. In the second approach, you need to present a key idea (thesis statement) in your opening paragraph, and then discuss every of its aspects with a separate paragraph. Any of these two structures would be suitable for this type of assignment. Whichever one you choose, just make sure to present your ideas clearly and consequently. Another point to pay attention to is the response paper format. The most effective approach for tackling the format properly is composing an outline first. Below, see the sections to be included in your essay. The opening paragraph of your essay is extremely important: it sets the dynamics of the whole paper and gives the reader a certain direction. Thus, briefly present the work you are analyzing, in a way that would interest your audience and familiarize them with the studied subject. Also, explain how the work touched you personally and what influenced your analysis. Make sure to devote one paragraph of your paper to giving a short summary of the work, which would contain the overview and the list of main ideas/theses highlighted by the author. However, do not get carried away, because how do you write a response paper if you provide too much narration and retelling? In case your paper will be built around one central viewpoint, one of the options for paper arrangement is explaining your position regarding the author’s ideas throughout the whole body of your essay. You can use the brainstorming technique to be more effective: break your argument down to smaller aspects, and then you can discuss each of them with a separate paragraph of your writing. The final part of your essay should be a decent ending to a well-presented discussion. Thus, make sure to go through the key points and draw a general conclusion, restating your main attitude towards the work analyzed. Remember that the closure should not be too lengthy, and no new information is to be presented here. A good tradition is to end an essay with a relatable quote or saying, to give it a deeper and more philosophical effect. Besides the general organization of your essay, make sure to write it in the proper format. Clearly, you should stick to the referencing style required by your college. However, in case no specific instructions are provided, APA format is the optimal solution. Pay a special attention to the in-text citations, which there are going to be a few, considering the quotes you will use to support your statements. Working with someone else’s paper helps to understand how to organize ideas better, what works for the professor, and which issues should be addressed. Besides, the format of the essay can serve you as a guide while writing. Nevertheless, you should keep in mind that working with a sample paper does not mean copying any of its parts or using it as anything more than just an example. Your work should be authentic, unique, and with a touch of your personality. So use someone’s essay, but only as a guide and inspiration! Now you have all the tools for composing a top-notch response paper. We believe that our tips combined with your creativity will bring the best results! If, for some reason, you will still need our assistance, bestessayservice.org is always happy to take your requests and orders!